How to re-create the warmth, safety, and comfort of the womb in 4 easy steps. 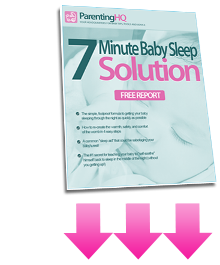 The BIG mistakes parents make when trying to get baby to sleep… and exactly how to avoid them! 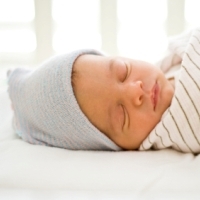 A common “baby sleep aid” that could be sabotaging your child’s rest!